Hopewell » AW Martin Construction, Inc.
Hopewell is a township located in central New Jersey. It composes the northwest portion of Mercer County. It was founded in 1700 which means it easily predates the Revolutionary War and is one of New Jersey’s oldest townships. It was incorporated in 1755, and then re-incorporated in 1798. The township is larger than many of the other cities in Mercer County as it has a land area of approximately 60 square miles. The population was estimated to be around 18,500 in 2015. 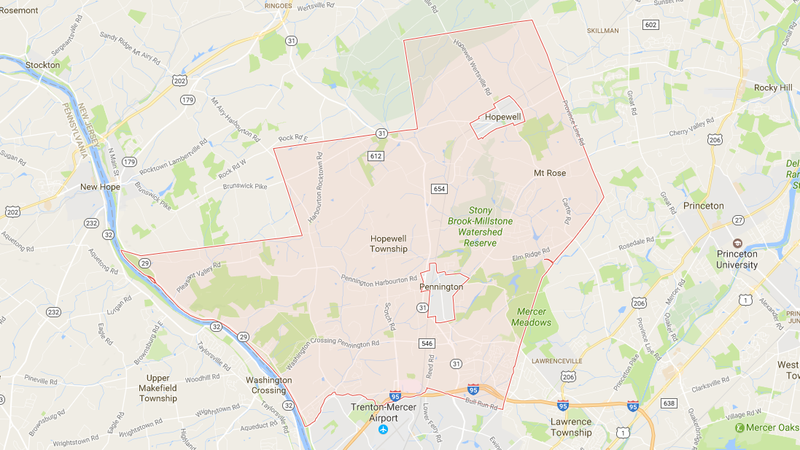 Hopewell Township surrounds both Hopewell Borough and Pennington. The township includes Titusville as well as Washington Crossing along the Delaware River. This is where George Washington famously crossed into New Jersey from Pennsylvania in December of 1776. The Battle of Trenton followed soon afterwards. There is a park in the area the covers about 3,500 acres and celebrates this important event. Every year the crossing is re-enacted by actors. The Township borders Ewing, Princeton, Lawrence, West Amwell, East Amwell, Montgomery, Solebury, and Upper Makesfield Township. Hopewell Township has a median household income of approximately $133,000 according to the 2010 Census. This makes it one of the wealthier areas in central New Jersey. The Township is served by the Hopewell Valley Regional School District which is very highly rated. It provides education to around 3,800 students in kindergarten through twelfth grade. The student to teacher ratio is estimated to be about 11.5 to 1. The district has four elementary schools, one middle school, and one high school. Hopewell Township is bisected by Route 31 which runs north and south through the area. Route 95 lies at the southernmost edge of the township, and Route 29 is a major roadway that runs north and south along the Delaware River. Much of the shopping and commercial areas are located along Route 31. Local businesses include Starbucks, Stop & Shop, and Piccolo Trattoria in the Hopewell Crossing Shopping Center along Denow Road. There is also a ShopRite just north of this location. Another landmark is Wildflowers on the traffic circle near the Hopewell Super Buy-Rite. Merrill Lynch also has a major complex with several corporate buildings along Scotch Road. Just south of this location is a state-of-the-art hospital run by Capital Health Systems. Some notable residents of the Township include John Hart, who famously signed the Declaration of Independence, and Rush Holt, a former US Congressman who represented the district for 16 years.